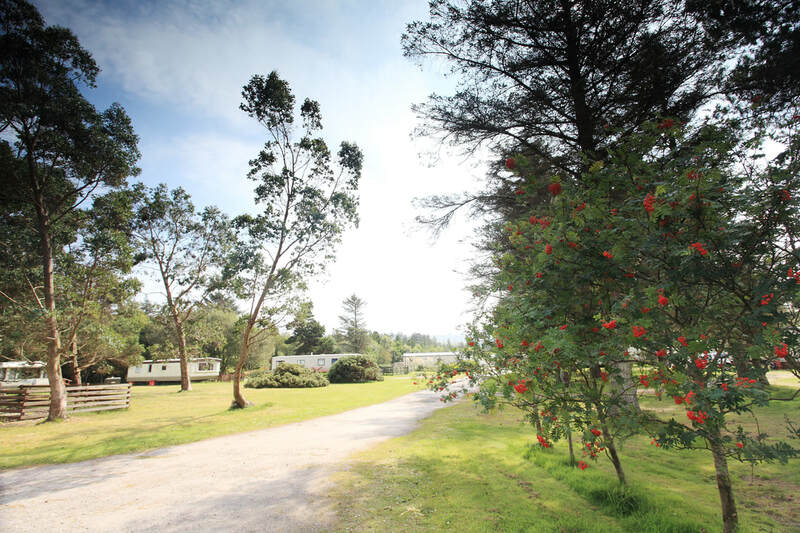 Set amongst the beautiful Scotch pine trees which provide shelter from the Atlantic sea breezes and a haven for wildlife, our caravans are carefully and sympathetically situated to blend in with nature and their surroundings. 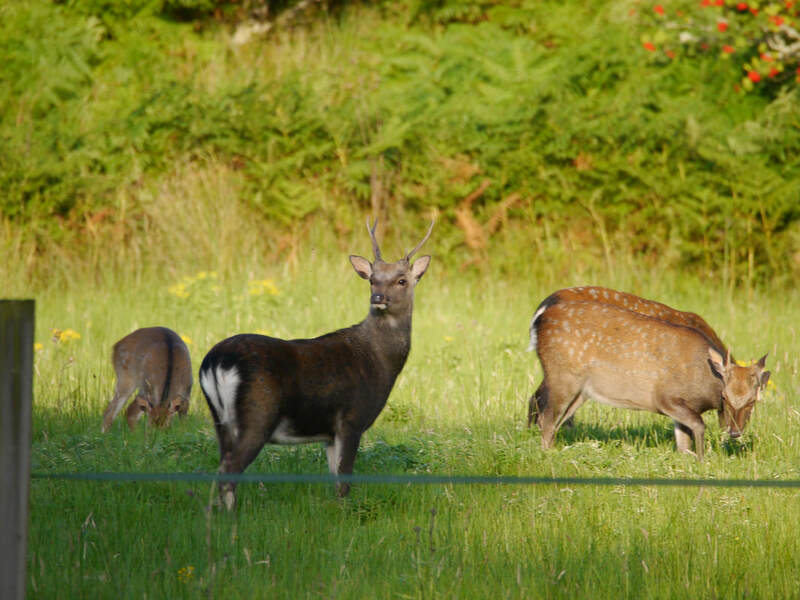 Our resident deer meander between the vans whilst buzzards and otters busy themselves oblivious to our caravan owners who share the space with them. 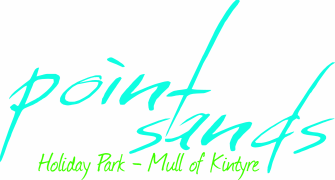 There really cannot be a more tranquil place to have a holiday home, just a few steps from the glorious beach, the woodland of course provides an abundance of natral materials for those ever so essential beach campfires on a summers evening as the sun sets over the neighbouring island of Jura. 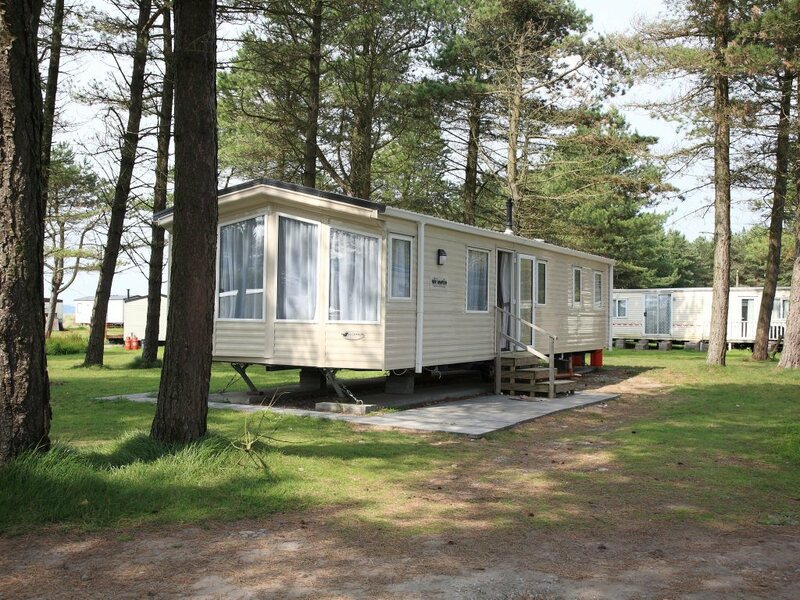 ​2018 - we currently have 2 pitches available in Macdonald Park due to current owner's upgrading their caravans.